The 220 Gal tanks actually look like MXU-648 Travel pods. Modern fighters these days have most of their accoutrements slung externally, and the F-16 lightweight fighter is no different. These days the external pylons carry weapons or the other aviation essential, fuel. 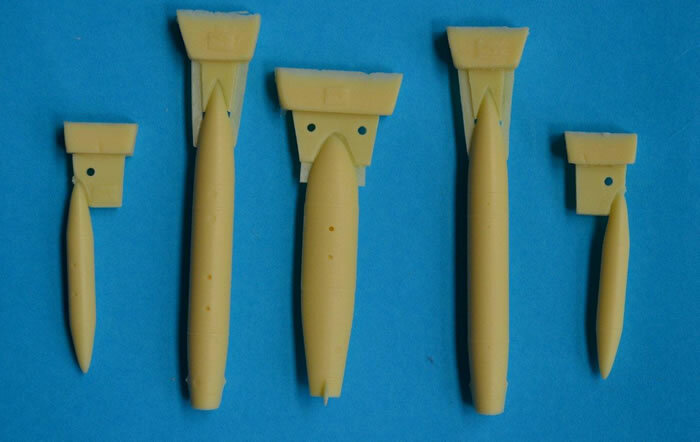 Upon opening the box you are presented with 5 very nicely moulded tanks; with 2 standard 370 gallon tanks (the rear fins dislodged in transit on the review set) and I have seen many images that show a reinforcing strip on the port lower side. 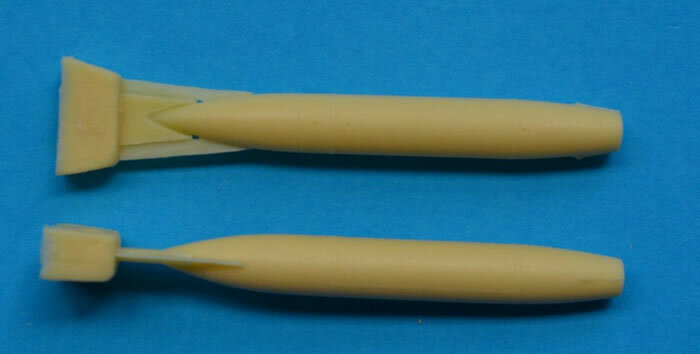 With the rear fins being very thin and delicate in 1/72 scale, Photo Etch may be a better solution. The 300 gallon Centreline looks great and finally the 2 x 220 Gallon tanks. I believe the F-16 only has three wet pylons (able to take fuel tanks), and from my background, I’m 99% sure that the two smaller pods are MXU-648 travel pods that the USAF use on most of their aircraft. F-16 models from Kinetic, contain the larger 600 gallon tanks used by the Israeli’s. 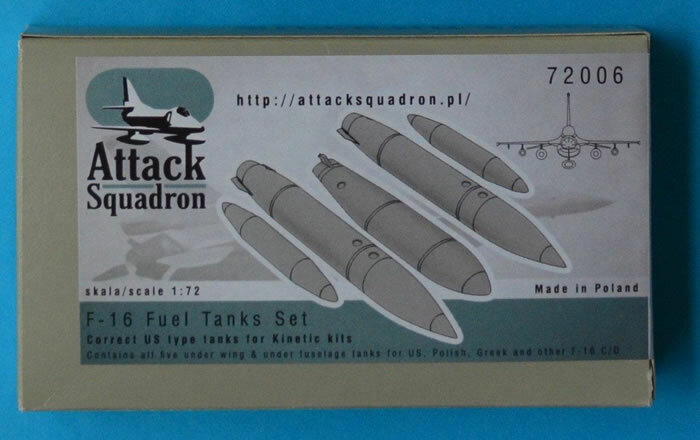 Attack Squadron set contains correct tanks for US, Polish, Greek and other countries that operate the F-16.